Elias Brothers Group is always looking for talented and motivated professionals-- who are committed to delivering the highest level of quality and customer service-- to fill key positions. Our company provides excellent opportunities for personal growth and professional development, and offers a positive work environment built upon guiding principals of dedication, innovation, and integrity. 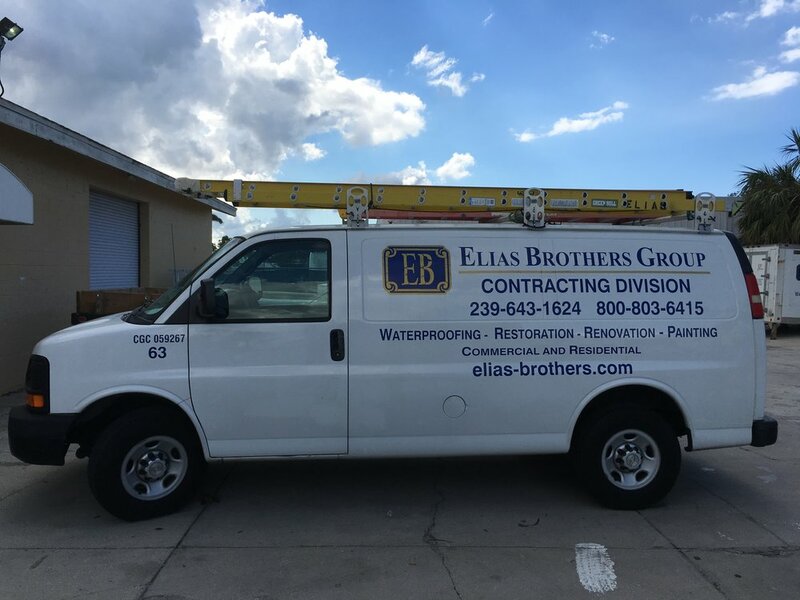 For more information on employment opportunities with Elias Brothers Group, fill out the an application below and send it an to our Human Resources department or call 239-643-1624. No agencies, please. Elias Brothers Group is an equal opportunity employer and makes all employment decisions without regard to race, color, age, gender, sexual orientation, religion, physical/mental disabilities, national origin/ancestry or marital status. Every employee is responsible for helping prevent discrimination and harassment in the workplace.